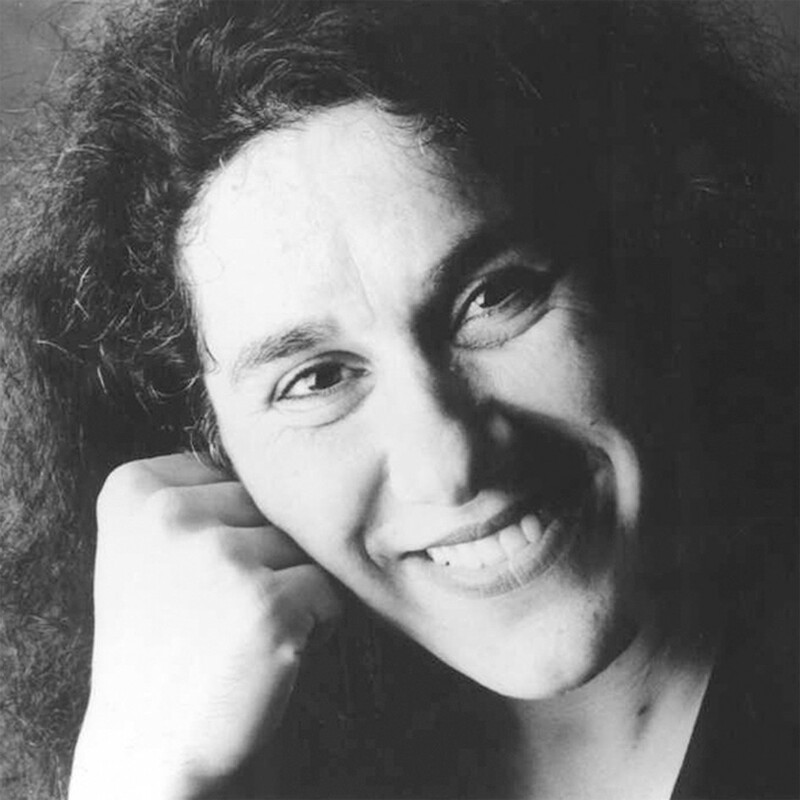 In 1997 State Theatre Company South Australia was the first company in the country to stage a version of David Williamson’s The Club directed by a female director, the brilliant Rosalba Clemente. Now, twenty-two years on, we’re proud to be working on the first ever production that sees women take the stage as some of Australian comedies most infamous men. 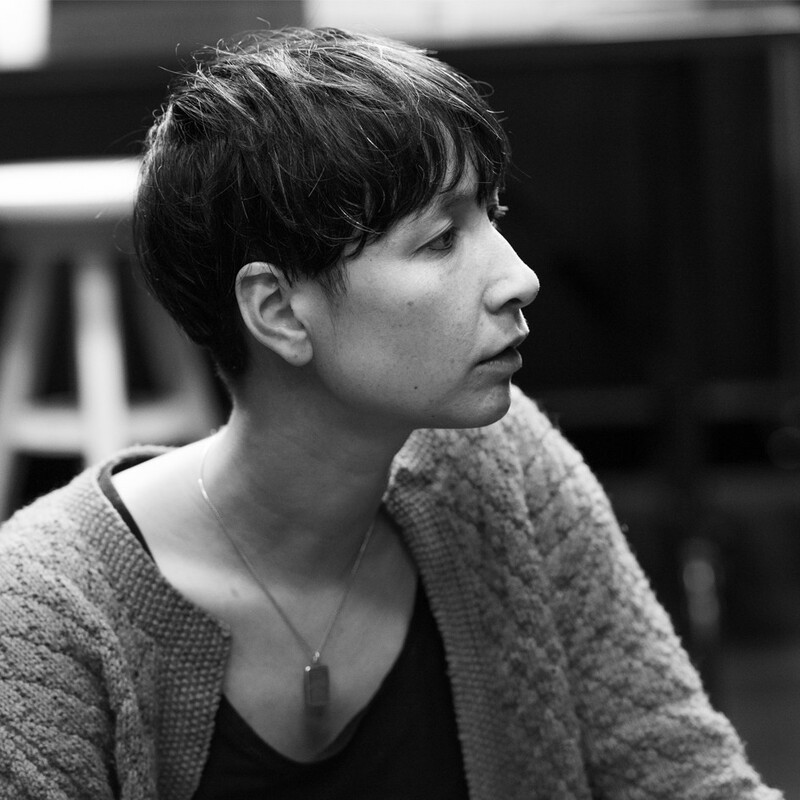 Rosalba and Tessa Leong (director of the 2019 all-female, three-actor version of the play) have a chat about what The Club is saying now. What is the background to choosing this play? Why now? The Club is an iconic work in the Australian theatrical canon and one known and loved by many across the country. It is part of the English syllabus at school, the movie of 1980 with Jack Thompson, John Howard and Graham Kennedy was wildly popular. Due to this popularity and to the play’s depiction of a masculine world where all the characters are vying for what’s best for them and the club, we thought it a great choice for a company of all women. With the rise of AFLW, and the ever-growing societal awareness of systemic issues in industries around the world due to male power are two of the reasons of many we felt now was the right time to re-visit this play. What do you want to say about women in competitive sports. Is it simply that they can behave exactly as men or is it a more complex message/ argument/ exploration? I guess a question we have is- when women of the AFLW have the power, money and glory that the AFLM players currently have- how will they behave? Will the AFLW Integrity Commission be as busy as the AFLM one? Will the AFLW need a ‘gender adviser’? Why rework this play and not write a new one? isthisyours? has devised and co-written all previous works to date. Our decision to do a version of David Williamson’s celebrated play The Club was a conscious decision to have a conversation with an extant work, one that is well-known, considered part of the Australian canon, and one from an earlier era. The offer of this play to women in 2019 is a challenge, it poses questions, it makes us confront our sporting, theatrical and political past. Albeit the recent past from the 1970s. This felt like an exciting undertaking for us as artists and one we felt would interest audiences. How have you reworked the text? Has it been a collaboration between you and the playwright? Or are you re- working the text with the actors? Can you describe the dramaturgical challenges? The fact we are unable to change a word of the original play has been a very helpful restriction. The work then stays in some ways, completely ‘the same’ as every other production, and yet our version of it is overtly questioning and playing with the conventions set up in the play. Our interrogation of gender, our look at character instantly becomes more apparent because the characters were written as six men- and we play it with three women! David Williamson’s The Club (an all-female, three-actor version) plays in the Space Theatre from 05 -20 of April. You can purchase your tickets here. Subscribe to Season 2019 to receive a 20% discount on your tickets to this show and more throughout the year. Learn more about subscribing here. State Theatre Company South Australia welcomes you behind the curtain. Join us for bold opinions and discussions of art and theatre and learn about what makes the onstage magic happen.